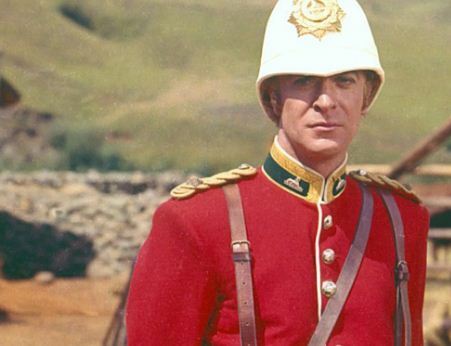 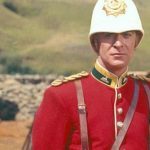 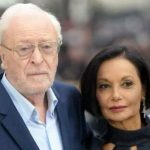 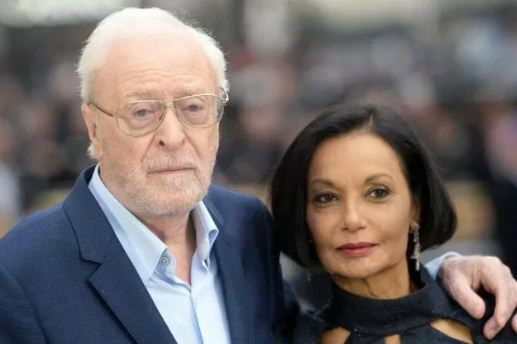 Michael Caine Age, Height, Weight, Net worth, Career, Wife, Bio & Facts. 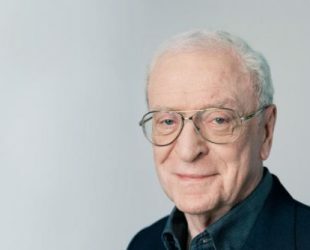 He was born on 14 March 1933 in Rotherhithe, London, UK. 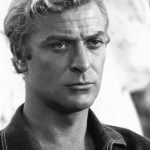 Is an actor, author and producer. 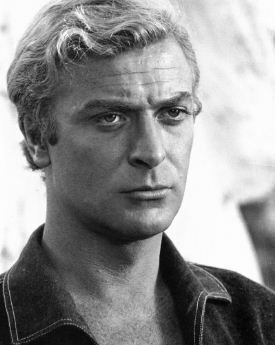 He is one of England’s most known actors and is British film icon.